Hi quality ipad repair at a fraction of the cost of the Apple Store in Southampton, Apple iPad I, iPad 2, iPad 3, ipad 4 and Ipad Air and iPad mini repairs are all available. Prices start from just £54.99 and comes with a six month warranty. Pop in to our Southampton ipad repair store and our technicians will assess your iPad to determine what repair is required and confirm the cost of that repair, we normally have screens in stock so can get your repair completed within 24 hours. 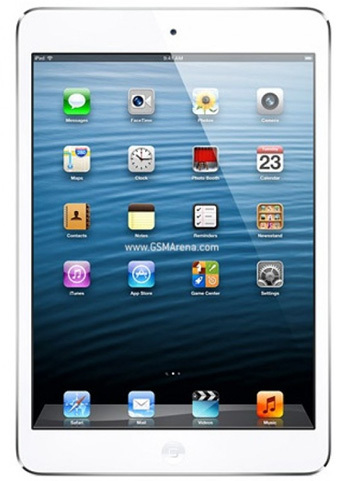 The iPad mini brings the familiar iPad experience to a smaller form factor. We can repair your iPad mini screen for only £69.99.Don’t risk your new iPad mini with anyone else, we offer a cheaper service than the Apple store but the same high quality repair. The fifth generation iPad sports a slightly different aspect ration and a thinner body much like the ipad mini, further improvement to the processor and the front camera offer a even better user experience. We can repair your iPad AIR screen for only £69.99. Don’t risk your new iPad with anyone else, we offer a cheaper service than the Apple store but the same high quality service. The fourth generation iPad wth retina display was slipped out quietly at the same time as the iPad mini, it brings minor improvement to the processor and the front camera. We can repair your iPad 4 screen for only £59.99. Don’t risk your new iPad with anyone else, we offer a cheaper service than the Apple store but the same high quality service. The third generation iPad wth retina display, brings further improvements to the processor and the graphics engine. We can repair your iPad 3 screen for only £59.99. Don’t risk your new iPad with anyone else, we offer a cheaper service than the Apple store but the same quality of service. The second generation iPad improved the processor and the graphics engine for a snappier feel. We can repair your iPad 2 screen for only £59.99. Don’t forget we offer a six month warranty on all iPad repairs, you won’t get that kind of guarantee anywhere else. Our engineers are trained to the highest standards to ensure your repair is completed quickly and successfully.